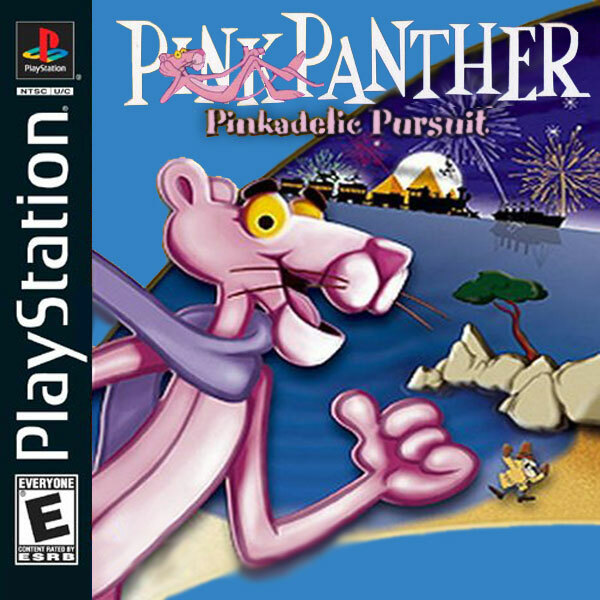 In this side-scrolling action platformer, you control the Pink Panther in his quest to find hidden treasures. You'll be travelling through colorful 3D environments and themes including Medieval, Underwater and Outer Space. Many zany objects and gadgets can be found along the way to help you reach your objectives. You'll be using lampshades, paint, fire extinguishers, magnets and even bowling balls. Disguise yourself, blend into the background, disarm traps and fight off enemies.